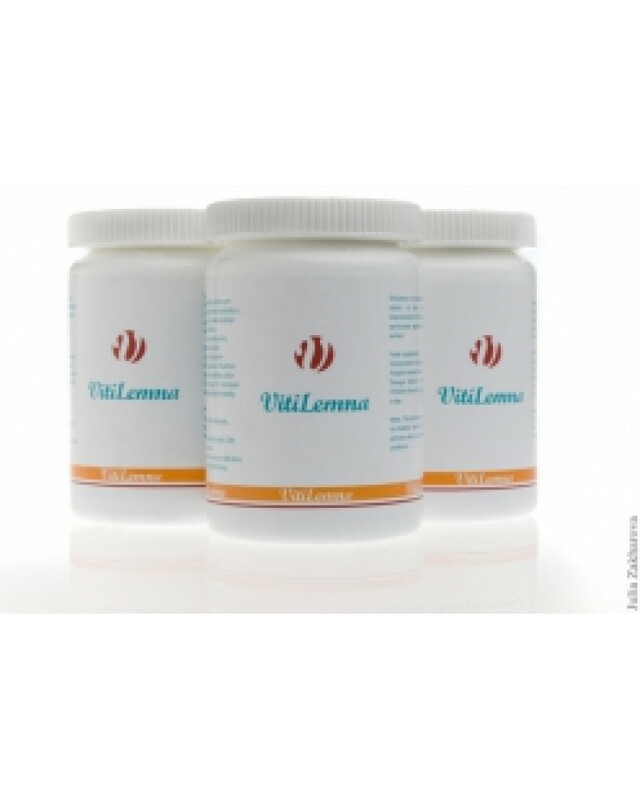 Tablets VitiLemna - great hope and serious help for people suffering from loss of pigmentation of the skin - the disease vitiligo. 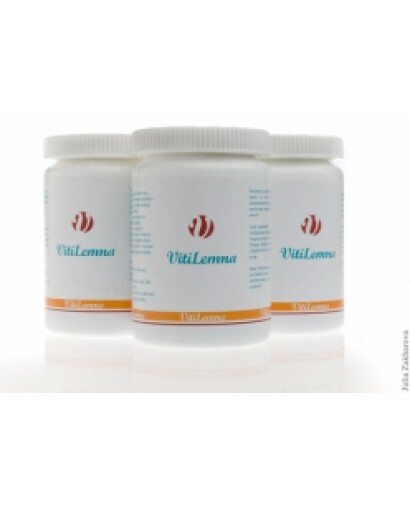 Vitilemna pills are composed of natural ingredients. It consists of: an extract of duckweed and amaranth contains squalene. Squalene has long been known for its healing properties. 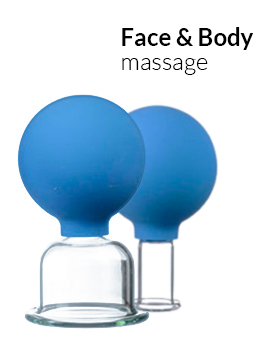 It strengthens the immune system, accelerates the recovery of damaged skin, reduces cholesterol, improves the biological properties of human skin, protects skin from harmful environmental influences. High efficiency is achieved using treatment with ultraviolet phototherapy. For the treatment of vitiligo is highly efficient 311 nm narrowband therapy using kits Dermalight. 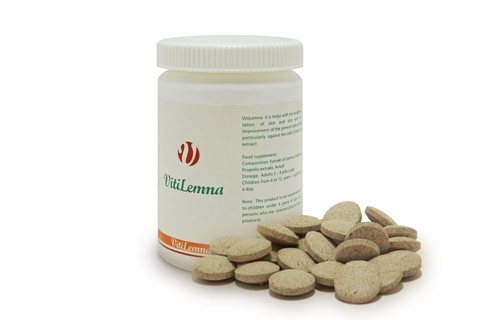 For children 6 to 12 years - 1 tablet 2 times a day. Take half an hour before eating, drinking glasses of water. The drug is not intended for children under 6 years old, and people sensitive to bee products. Shelf life VitiLemna: 5 years. Do not use later than the date on the package.